German commercial broadcaster RTL Deutschland will launch its international pay-TV channel for viewers outside German-language countries on January 18th. The channel will roll out in countries including Canada, Australia, South Africa, Israel and Georgia in the coming weeks, and will roll out in the US in February. The channel will launch on satellite, cable, IPTV and OTT platforms and will be available via app and plans to be online in the second quarter of 2016. 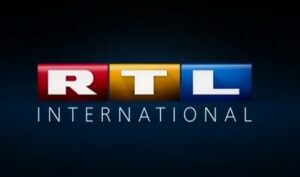 RTL said that the distribution of the channel will be “gradually and continuously expanded”, and that it will make successful programmes from RTL Germany available to overseas viewers for the first time. In addition to German expats, the channel also targets German holiday-makers abroad and people learning the German language.